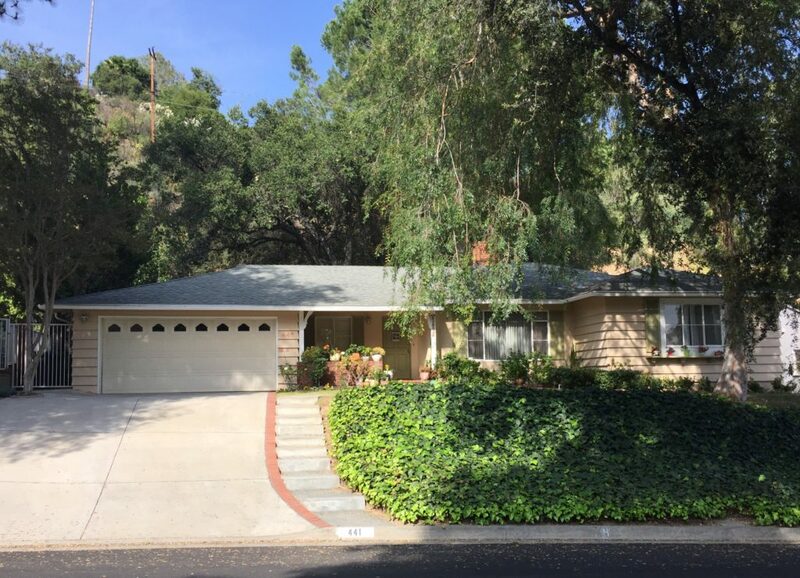 441 Paulette Place, La Canada Flintridge, CA 91011 Sold for $1,393,630 3 bedrooms, 2 bathrooms 1718 SQFT Beautiful home sits on a quiet street in a nice neighborhood in La Canada Flintridge. A nice and quiet back yard and award winning La Canada School District. Just Sold! 1180 Oneonta Dr. Mt. 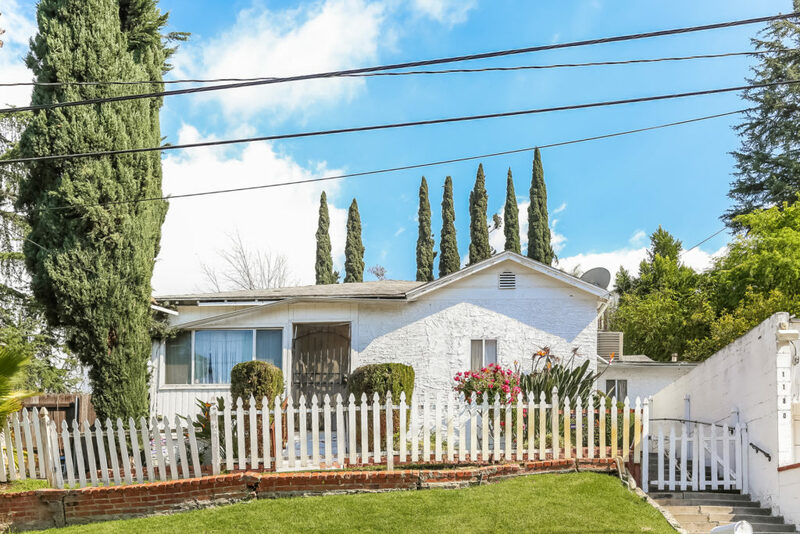 Washington Los Angeles CA 90065 Listed at $580,000 Sold at $635,000 with multiple offers 3 bedrooms, 2 bathrooms 1112 SQFT Fixer property. Sold to an all cash buyer.